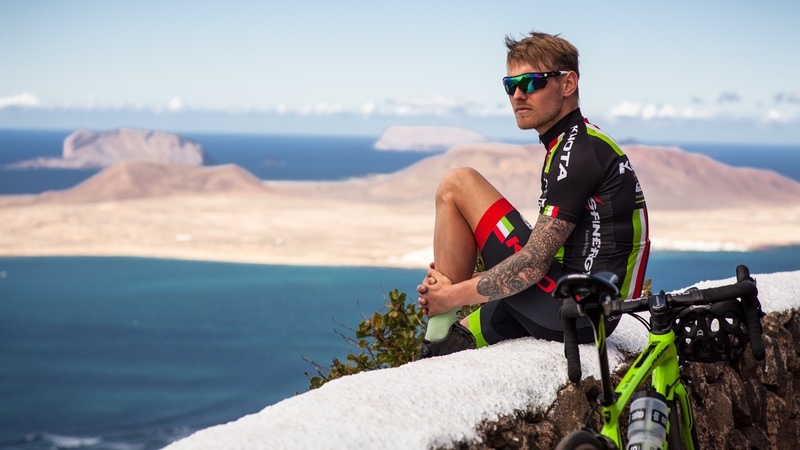 As the ITU World Triathlon Series kicks off this week, British Triathlete Tom Bishop is the latest athlete to join the SunGod Pro Team – and will be sporting the brand’s sunglasses this year. SunGod was created by Zoë and Ali Watkiss in 2013 and the brand was born from a ‘love of an active lifestyle and an endless quest for the next adventure’. SunGod identified and harnessed a gap in the market for ‘fully customisable sunglasses with unrivalled durability built from the highest quality materials’. Tom looked comfortably at home among the world’s elite competitors in 2017. Five top ten finishes from seven ITU international events was a sold outing for the Leeds University graduate, with second place in Abu Dhabi the highlight of his season. A world-class field is set to tackle a 750m swim, 20km bike and 5km run on Friday, March 2, to kick off the 2018 season at ITU World Triathlon Abu Dhabi. The ITU World Triathlon Series will feature stops in Bermuda, Yokohama, Leeds, Hamburg, Edmonton and Montreal to finish in September at the Grand Final in the Gold Coast. This season will also mark the start of the road to the Tokyo 2020 Olympics, with the qualifying period starting in May 2018. Tom Bishop will be hoping to go one better in Abu Dhabi than his second-place finish in 2017, before heading to Australia to represent Team England at the Commonwealth Games.